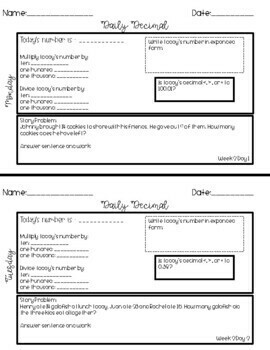 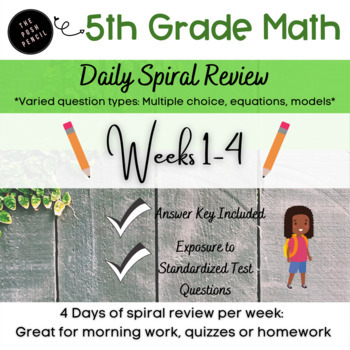 Daily math worksheet for Monday-Thursday is a perfect start to your math class! I use this as daily homework but it could serve as bellwork or an exit ticket as well. Product was designed to fit on a half sheet of paper to save copy time and paper!